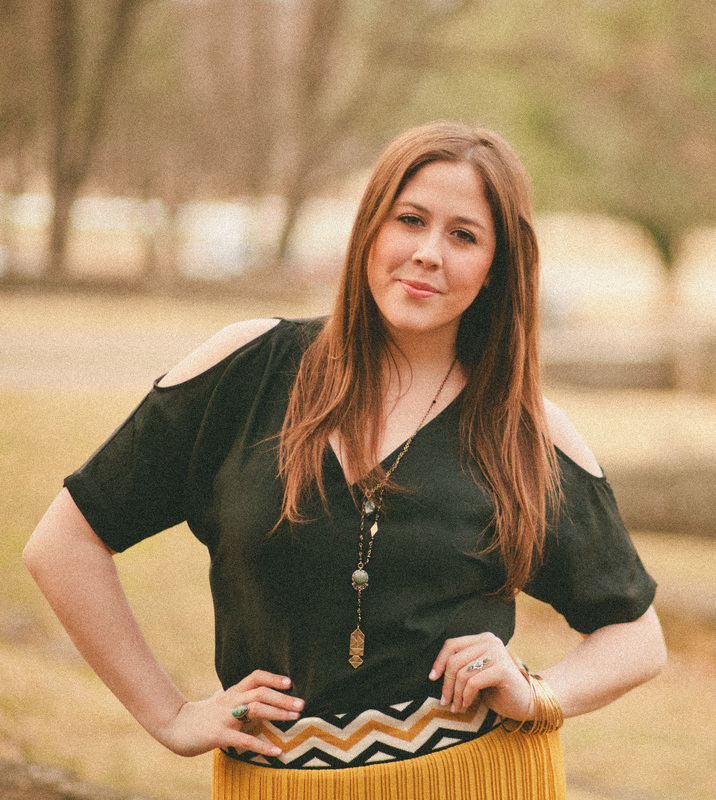 Katie Arata is a Nashville native and lover of all things music. She is a graduate of Vanderbilt University where she earned her B.M. in Musical Arts for Voice. Known for the peace sign and her love and use of nicknames, Katie is a sincere appreciator of people and local music.